City Cat Clinic offers the three major brands of prescription cat food: Purina Veterinary Diets, Royal Canin Veterinary Diets, Hill's Prescription Diets; to make it easier to find the proper dietary formula and a flavor your cat will like. We also stock dietary supplements and treats for common conditions. 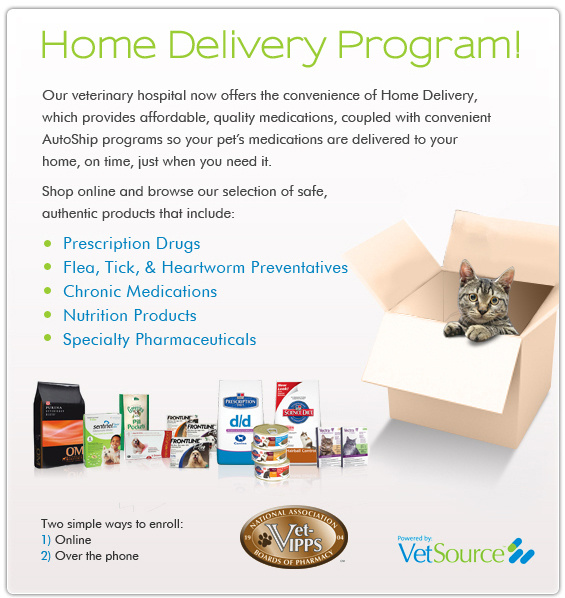 Plus a variety of over-the-counter supplements and treats.